Today, Macayo’s restaurant group, known for its delicious and authentic Mexican cuisine—especially its fresh and homemade guacamole. However, despite Macyo’s strong presence across Arizona and beyond today, Macayo’s had very humble beginnings. 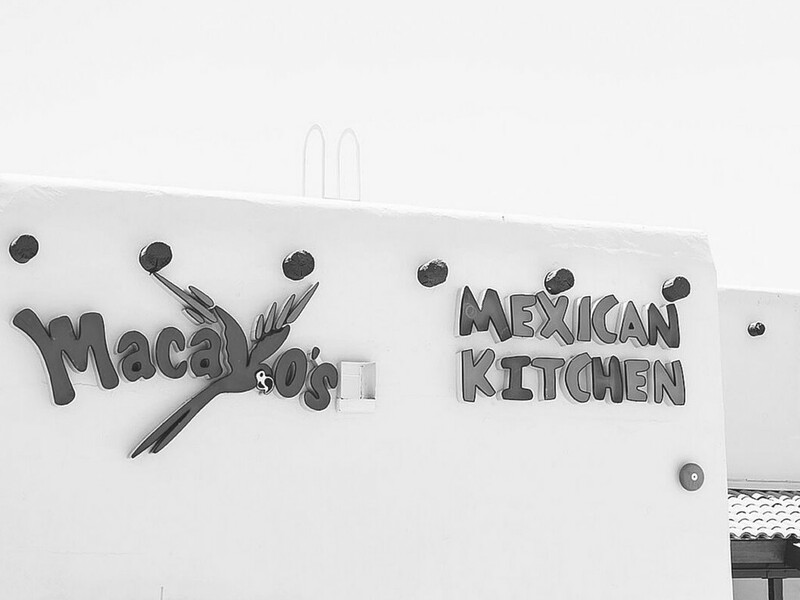 Read on to explore how Macayo’s began and how it has evolved over the years into the hometown favorite that it is today. In 1946, Woody and Victoria Johnson first made their dreams come true when they opened the doors of their first restaurant in Phoenix, Arizona. Their main priority was keeping their guests happy and coming back to experience excellent service and hospitality along with delicious foods prepared with only the freshest and highest quality ingredients. Legend has it, Woody Johnson was the first person to invent the chimichanga, a dish that is very popular today. Specifically, it is believed that Woody created the first chimichanga while playing around in the kitchen sometime in 1946. Today, what started off as a small restaurant owned by Woody and Victoria Johnson has evolved into 12 locations across Arizona. Still today, Macayo’s is family owned and operated. In fact, Woody and Victoria Johnson’s daughter, Sharisse, along with their two sons, Gary and Stephen, still run the company today, carrying on their father’s legacy and dreams. Further engrained into the company’s values is a love for true Mexican cuisine, a focus on giving back to the community, and a priority of making every customer in every Macayo’s restaurant feel welcome and appreciated each time they dine there. Whether it’s the annual Macayo’s Salsa Challenge or any of the other longstanding Mexican traditions carried out Macayo’s, one thing is for sure: this restaurant group is about so much more than just the food. It’s about helping generation after generation understand the value of hospitality, fresh food, and celebrating the rich Mexican culture. This is evident in each one of the Macayo’s restaurants, even as the restaurant themselves evolve and change (such as their Scottsdale location, which is currently preparing for its grand re-opening). Macayo’s is also proud to have recently released a new menu in celebration of 70 years of serving the community; in this menu, you’ll find a mix of some of their traditional family favorites, along with some new twists. From fresh new margarita recipes to their world famous authentic guacamole recipe, there’s truly something for everybody on this menu, whether you have a taste for something spicy, sweet, or just about anything in between. As you can see, Macayo’s really does have a rich history and firm roots planted in the Phoenix area. As such, the Macayo’s family loves being able to give back to the community that has supported them and helped them thrive all these years. If you’re in the mood for some delicious Mexican food and unrivaled hospitality, feel free to stop by any of their 15 locations. Oh, and don’t forget to give their authentic guacamole recipe a try for yourself!